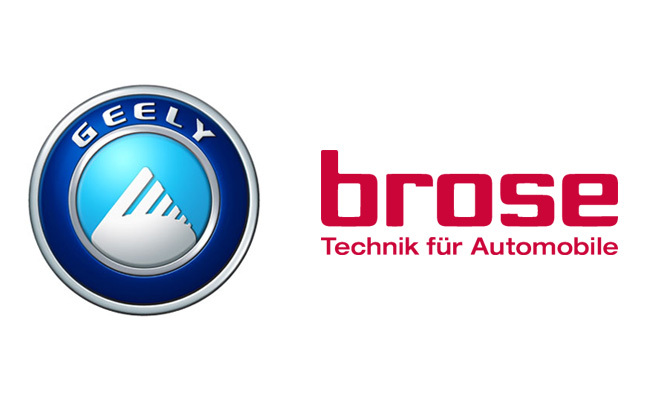 Zhejiang Geely Holding Group, one of China's top ten automotive manufacturers, has nominated the international automotive supplier Brose as its long-term strategic partner. The two companies have recently signed the relevant framework agreement at Geely's Cixi plant located near Hangzhou/China. Brose has supplied window regulators and the corresponding electronics since 2010 for the Geely FE, one of the Chinese OEM's most successful compact cars. Under the terms of this agreement, the mechatronics specialist will now become the long-term strategic partner for the global Geely Group.